Beautiful scratch post that is 191 cm high and covered in soft grey plush. 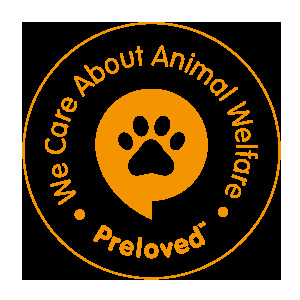 The scratch poles are made from durable sisal and the cat tree has been tested to not contain health hazardous substances. With this cat gym your cat will have its own slice of paradise in your home and a haven to relax in. 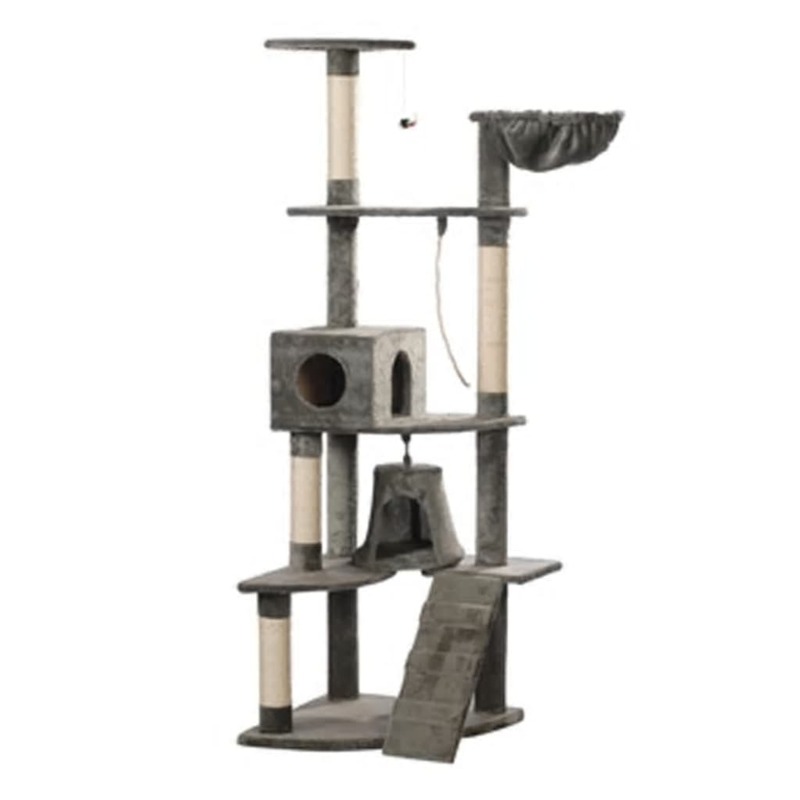 This cat tower is also suitable for several cats, and with a ladder, play strings, houses, balconies and a hammock, there will always be something to keep them busy.